Cardi B’s breakout hit “Bodak Yellow” saw a 39% increase in sales for the week ending August 3, 2017. The popular single has rapidly made its way up the Billboard charts since its release. “Bodak Yellow” now sits at #8 on the R&B/Hip Hop Single Sales chart, boasting 71,574 in total sales with 21,739 of those from this week alone. Future and Nicki Minaj made a huge debut this week with “You Da Baddest.” The newly added HNDRXX track sits at #3 and garnered sales of 28,927 units. It’s one of two Nicki-featured singles on the R&B/Hip Hop Single Sales charts with Yo Gotti’s “Rake It Up” being second at #14. Future has four total singles charting. 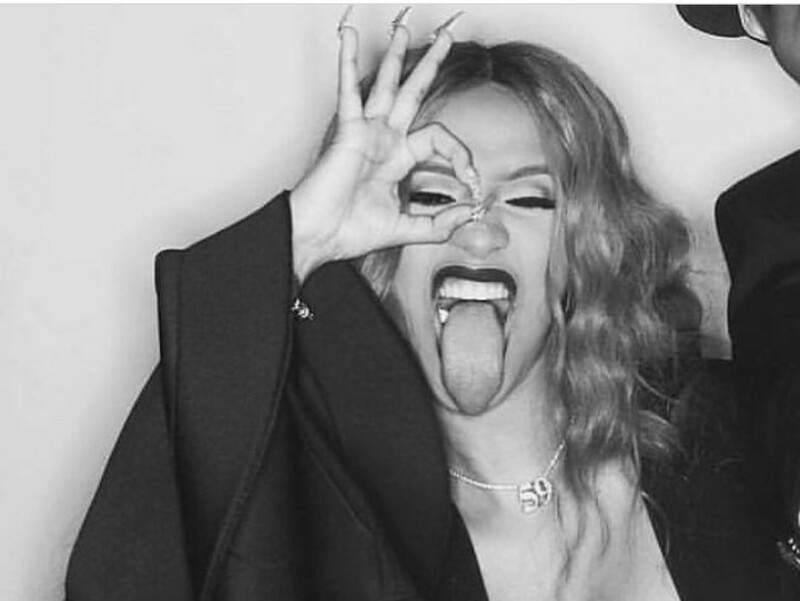 Among them are “Mask Off” (#20), his guest spot on Young Thug’s Beautiful Thugger Girls single “Relationship” (#74) and Calvin Harris’ radio bop “Rollin” (#80). After 17 weeks on the charts, French Montana and Swae Lee earned a #1 hit with “Unforgettable.” Sales for the Jungle Rules single increased by 52%, selling a total of 36,657 units for the week ending on August 3. “Unforgettable” was officially certified Platinum by the RIAA on June 20.